Legislators advanced a bill Feb. 12 that would fund enhanced safety training for medical professionals. 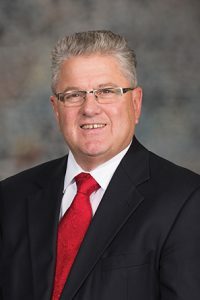 LB25, introduced by Sen. Mark Kolterman of Seward, would impose biennial fees of $50 for physicians and osteopathic physicians and $20 for physician assistants. Those fees would be imposed through 2025, and would generate an estimated $566,820 every two years, Kolterman said. 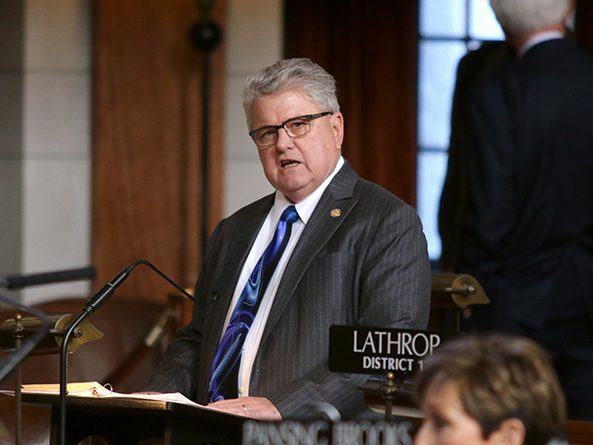 The bill would create the Patient Safety Cash Fund to receive the credentialing fees, which would be used solely to support patient safety activities conducted by the Nebraska Coalition of Patient Safety. Kolterman said that the coalition has received no state money since it was formed in 2005. That lack of funding has limited the coalition’s effectiveness, he said. The Heartland Health Research Institute estimated in 2016 that between 590 and 2,620 Nebraskans die each year from medical malpractice, Kolterman said. “With greater funding, the NCPS will be able to work more diligently to make preventable deaths much rarer,” he said. Senators voted 33-0 to advance LB25 to select file.